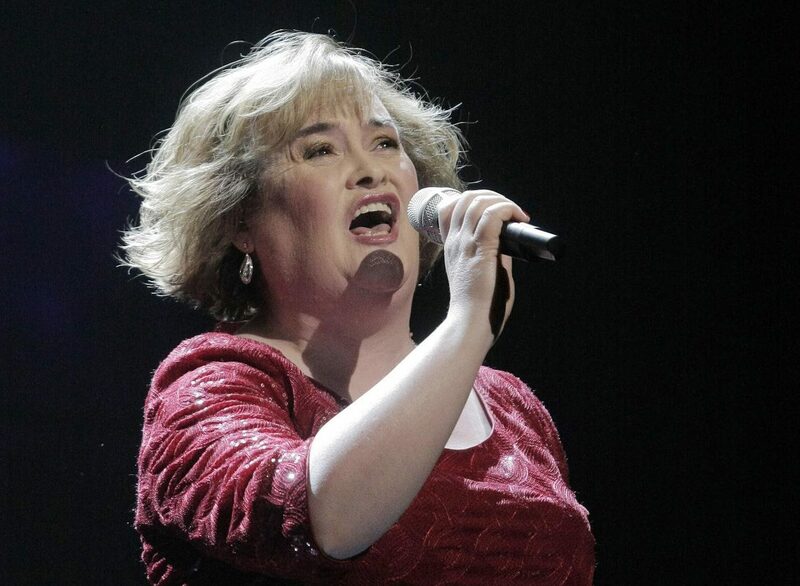 SUSAN BOYLE reprised her hit cover of the Rolling Stones' Wild Horses during an emotional appearance on America's Got Talent. 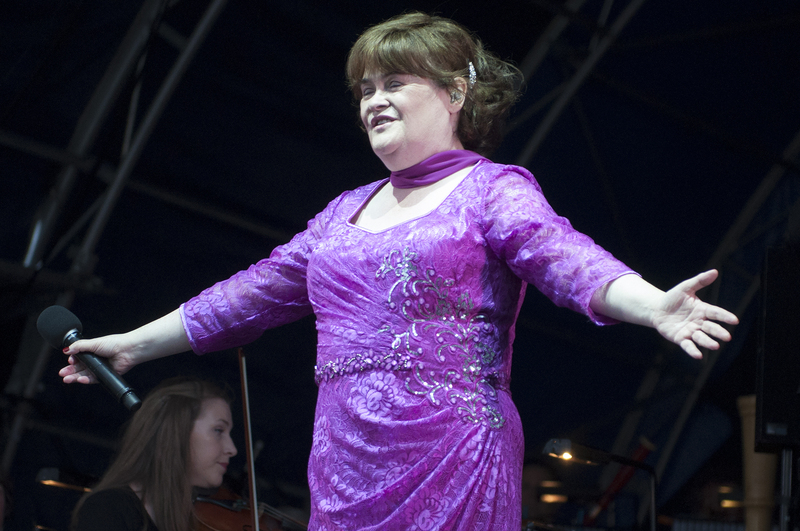 SINGING sensation Susan Boyle might have millions in the bank but that still doesn’t stop her fretting about paying the bills. 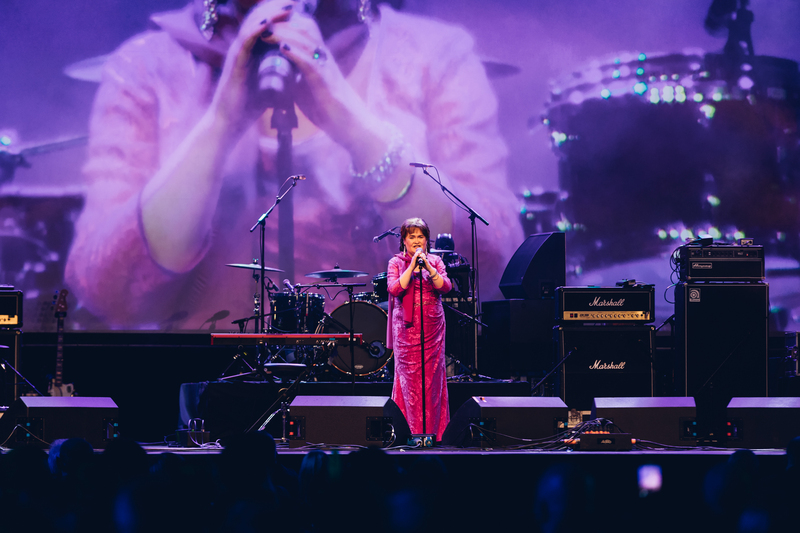 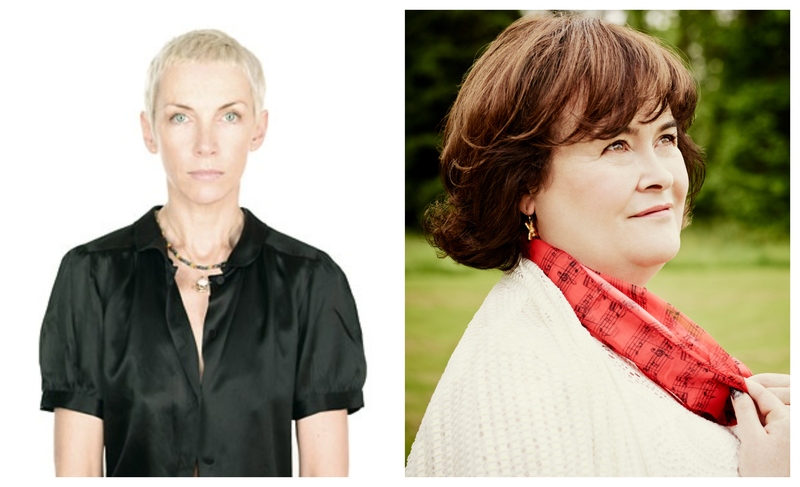 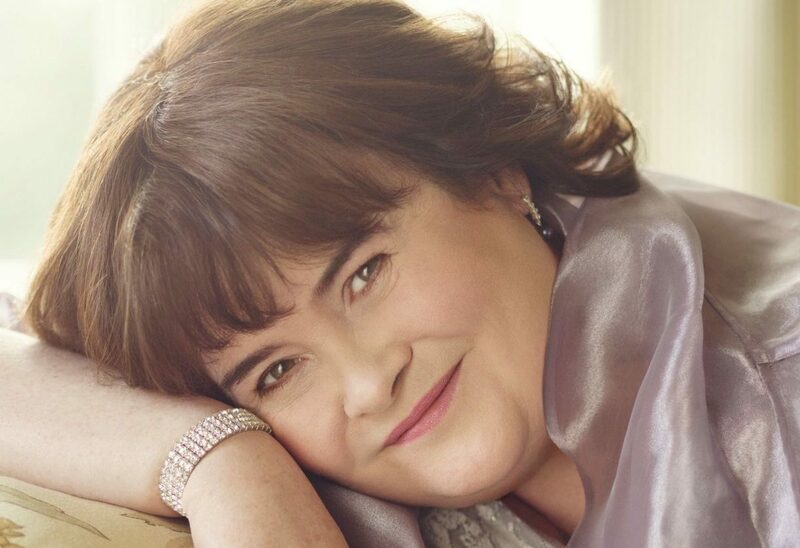 SUSAN BOYLE has announced a new album with Simon Cowell’s record label – saying that the release proves she is “back on track” following reports of a meltdown.